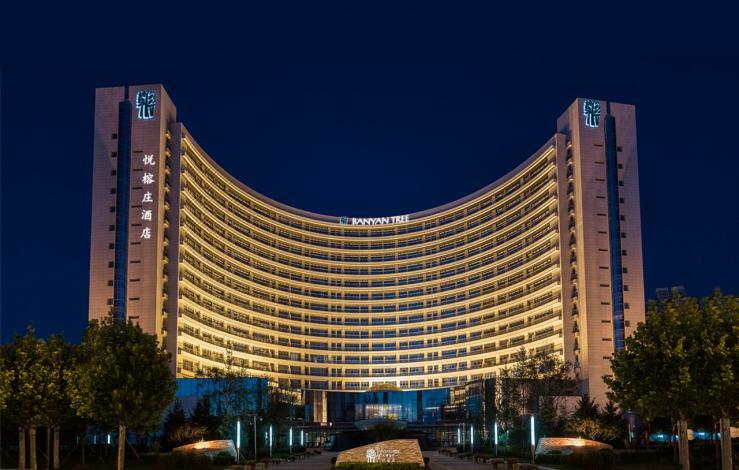 The Banyan Tree Tianjin Riverside (Tianjin Haihe Yuerongzhuang) is a 12-minute drive from Tianjin West Railway Station, 14-minutes' drive from Tianjin Railway Station and a 32-minute drive from the Tianjin Binhai International Airport. Tianjin Ancient Cultural Street is right around the corner at only 14 minutes away. Dining choices include Chinese and Western restaurants. Room service is also available. Business travelers will find meeting facilities and a business center at their disposal. The hotel offers Wi-Fi access in public areas and free parking. When you get some free time you can take a refreshing dip in the pool, burn off some calories at the gym, blow off steam in the sauna or pamper yourself at the massage center. 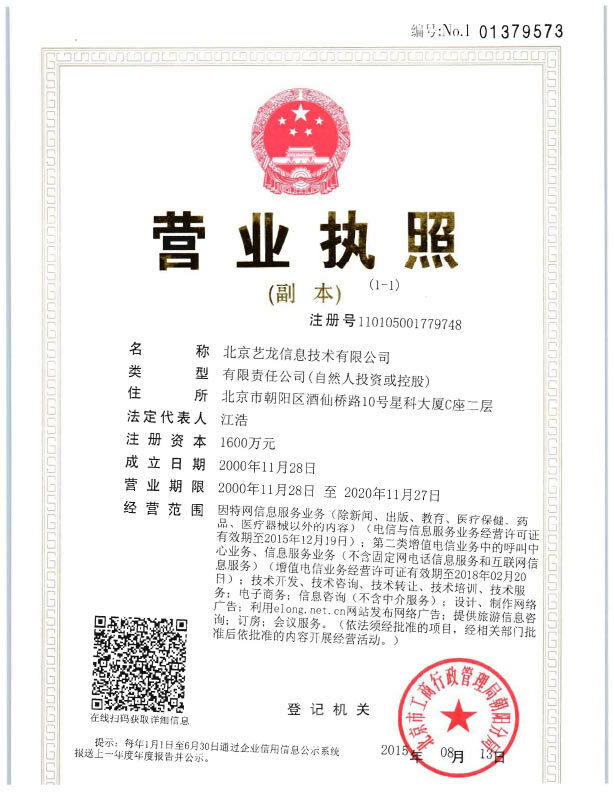 -19.3 km from Tianjin Binhai International Airport.